Item Code:fm100 Features:Sublimation transfer paper for aqua-based dye sublimation inks. It’s popular to gift and promotion items manufacturers using small desktop printer and large format printers. 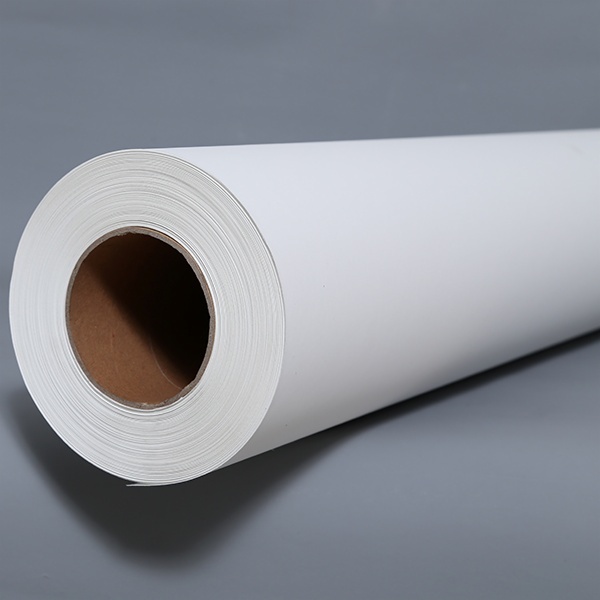 Fast drying and high transfer rate, easy handling, excellent stability and performance for excellent color reproduction on polyester T-shirts and polyester or polymer coated substrates, ceramic, metal, glass-coated. 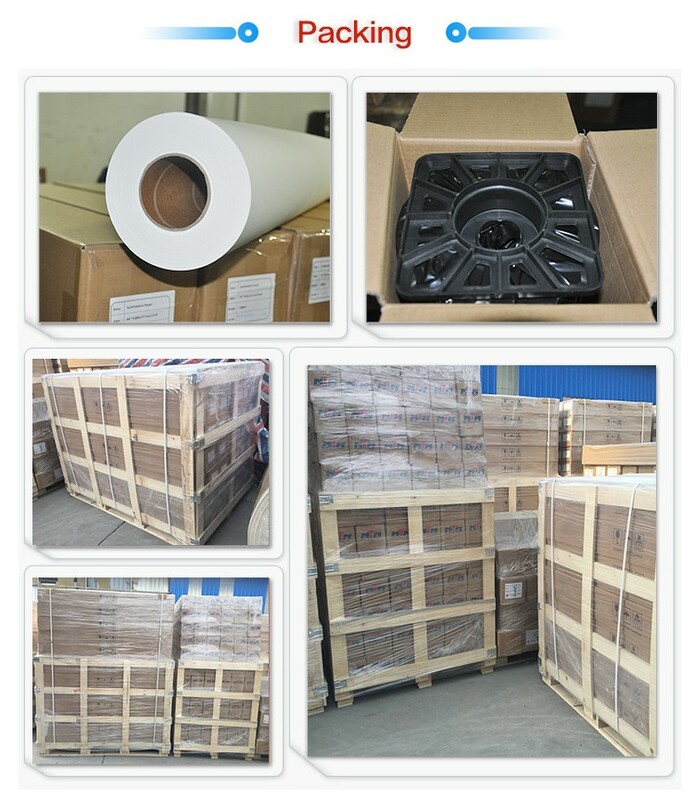 FM 100gsm is SKYIMAGE new generation sublimation paper, it has three coating layer, pre-coating layer---sublimated coating layer---back coating layer, which make this kind sublimation paper more stable and anti-curled. Our Services 1. We offer OEM/ODM Service. 2. We are integrated industrial and trade enterprises, We can offer the best international trading service. 3. We have been producing since 1998, Quality is the reason why we can stand on the top of industry, we can always give you the best quality control. 4. 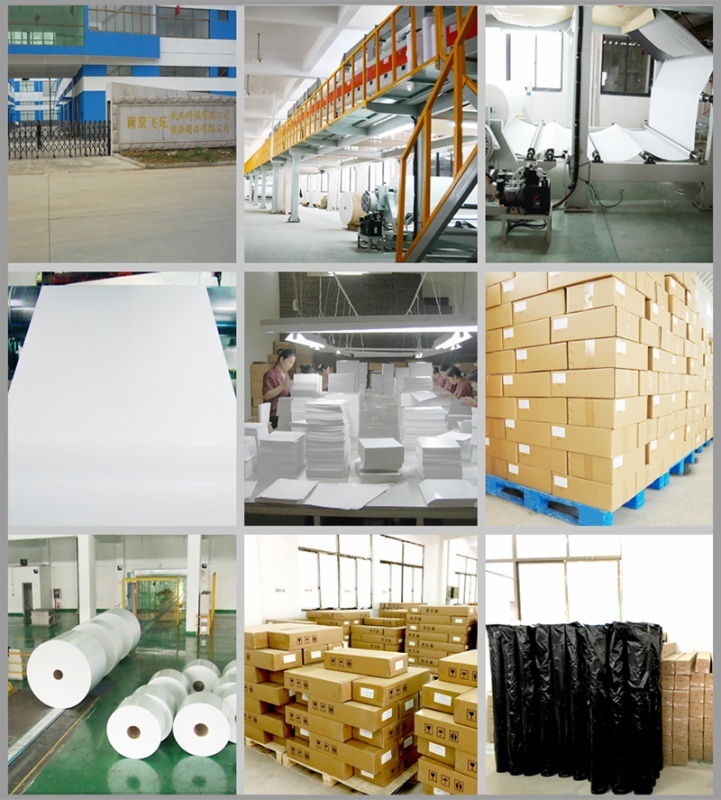 Fast delivery, We have plenteous production lines and scientific production management system to ensure the delivery time. 5. We have professional team working for overseas trading, which can save more of your valuable time.